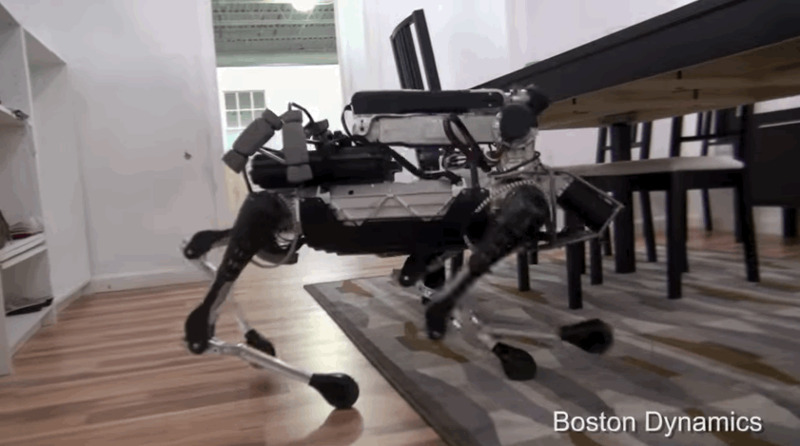 This robot can load your dishwasher while melting your heart. 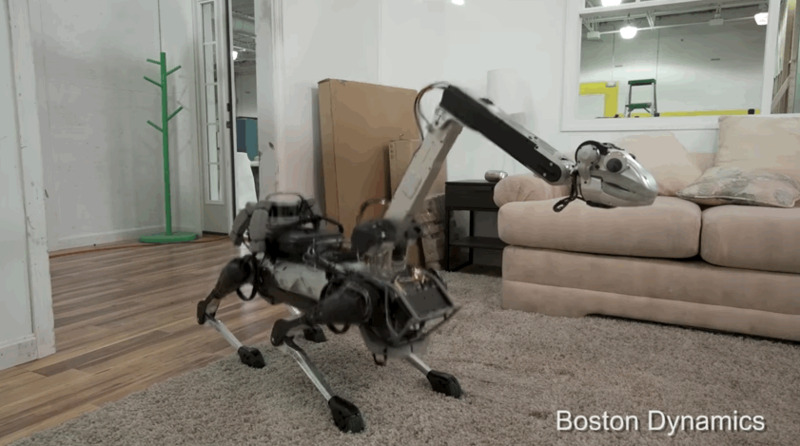 Boston Dynamics, the robotics company that Google is reportedly selling to Toyota, just released a new video of its SpotMini robot. The small all-electric bot can run for 90 minutes on a single charge. And, much more incredibly, pick up glasses and then place them into the dishwasher.